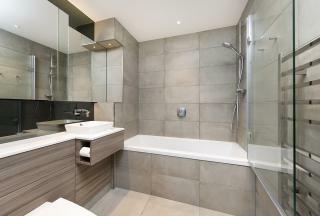 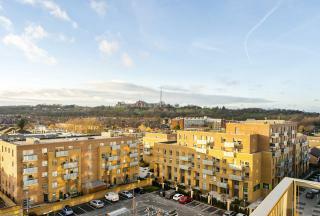 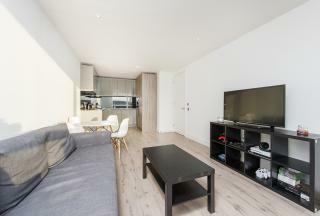 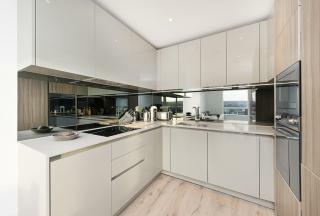 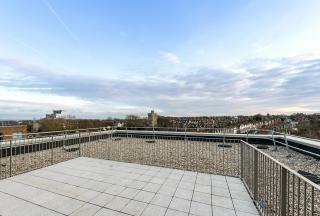 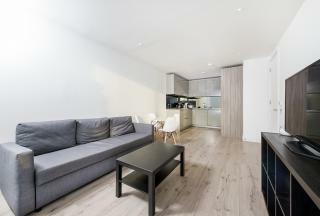 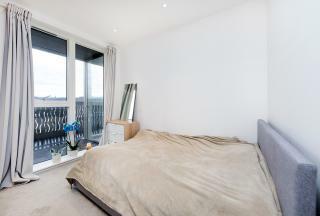 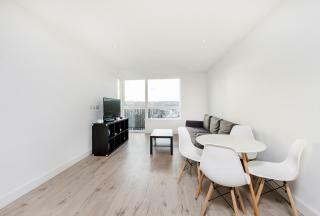 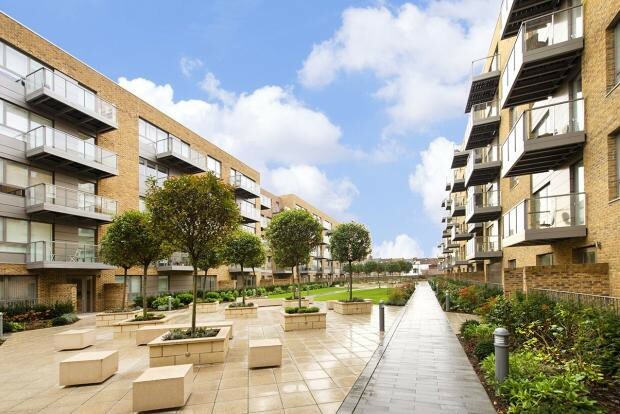 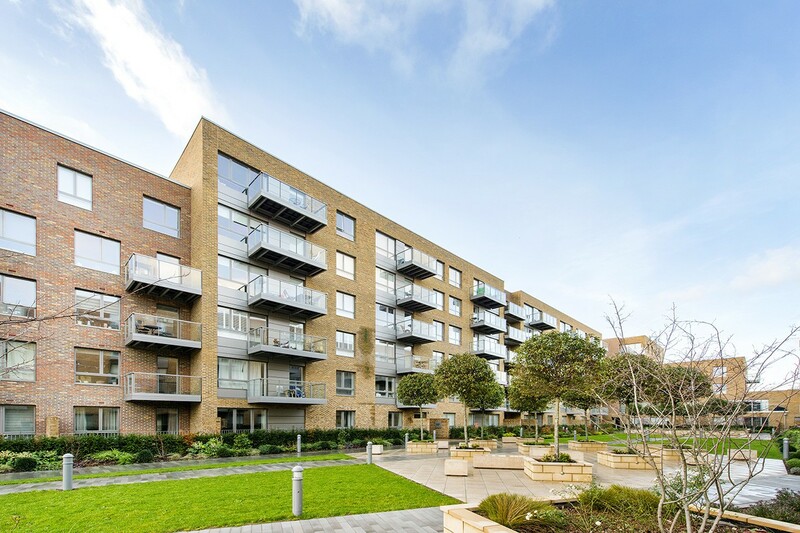 Square Quarters are excited to present this amazing two bedroom, two bath top floor apartment with gated access and an allocated underground parking space located in the Smithfield Square development in Hornsey N8 moments to Crouch End. 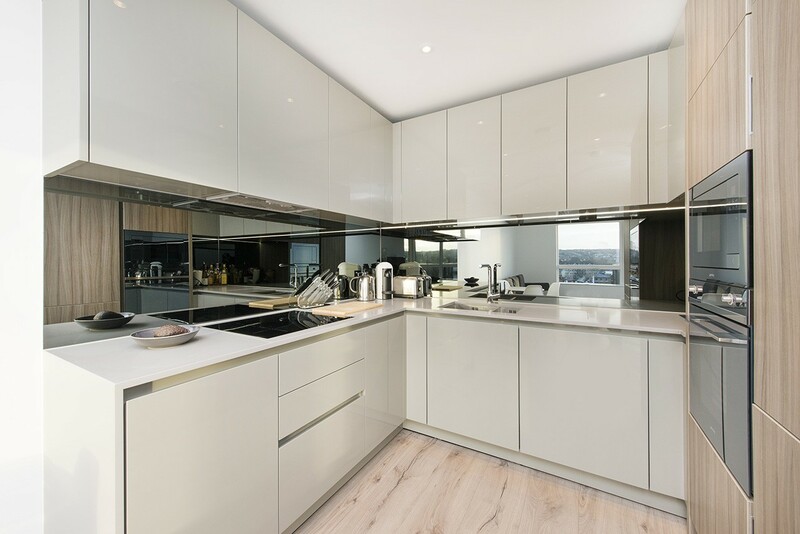 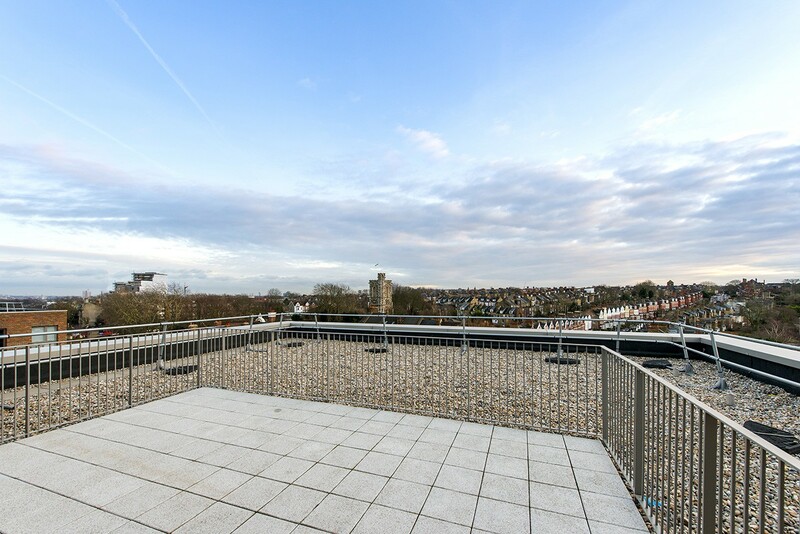 This apartment boasting a total area of 772 Sq Ft is in the preferential B block which has the best views, gated access, and a private underground parking space. 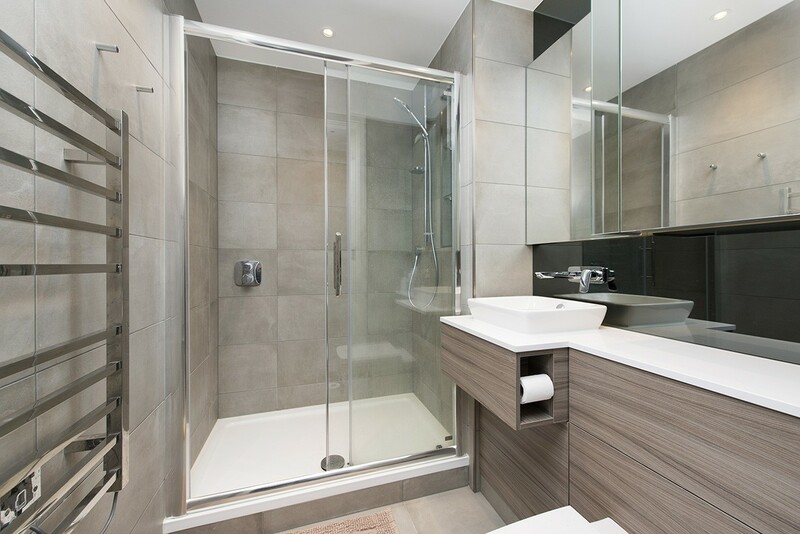 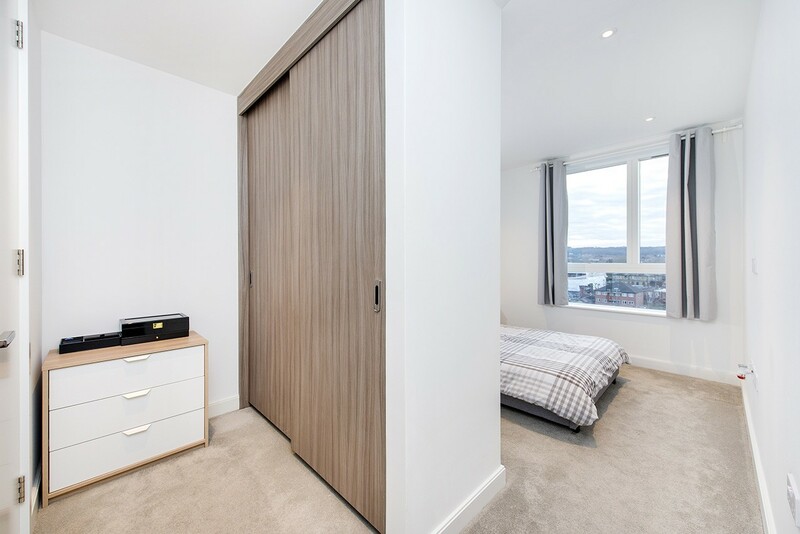 This unit consists of a large open plan living area and kitchen, two spacious double bedrooms, en- suite to master, a large family bathroom, and a utility/storage cupboard. 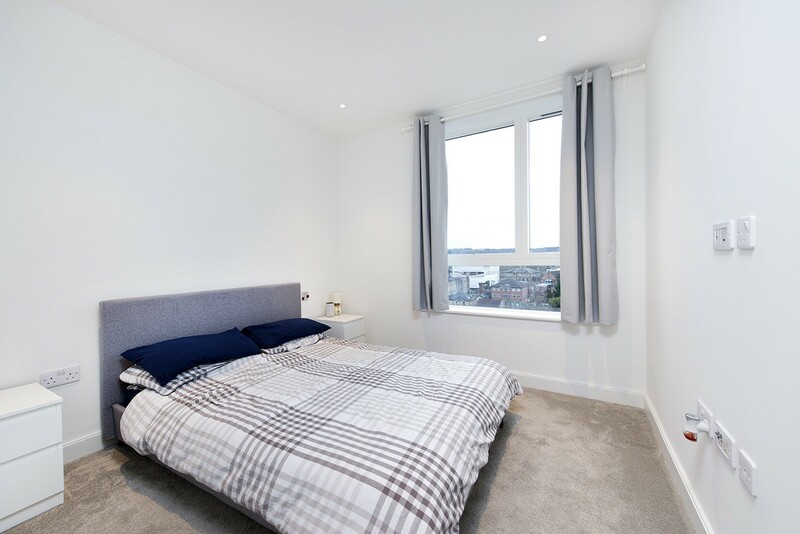 The apartment has been designed to a high specification with quality finishes and materials and boasts a 64 sq ft private balcony. Designed by award-winning developer St James, Smithfield Square is nestled between the charming villages of Highgate, Muswell Hill, and Crouch End. Smithfield Square offers a diverse blend of London living. 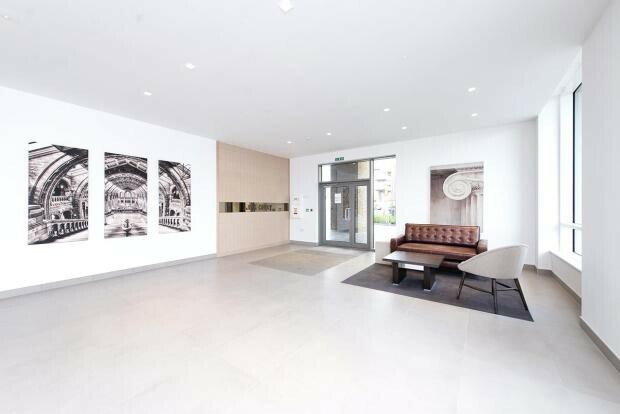 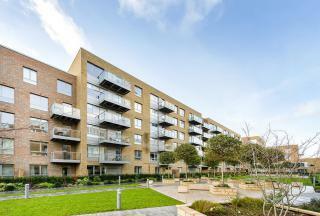 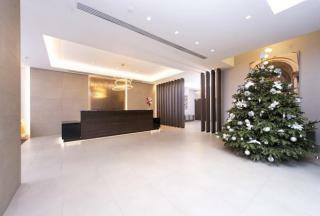 This location has extensive open spaces, contemporary buildings, and excellent transport links to central London. 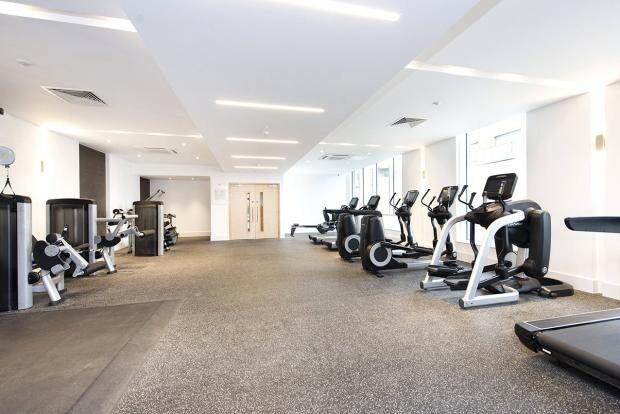 The development will benefit from the 24-hour concierge, private courtyard garden, a fully equipped residents gym, and a Sainsbury's superstore.